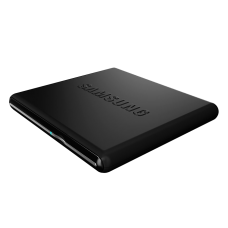 USB-powered for powerful on-the-go capability. Paired for power and portability. The mos.. 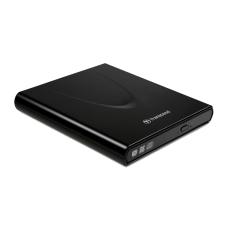 Transcend's new 8X slim portable CD/DVD writer was created specifically for use with compact notebo..